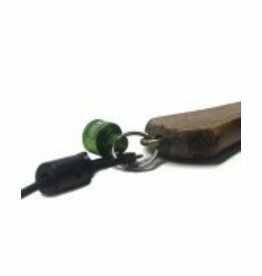 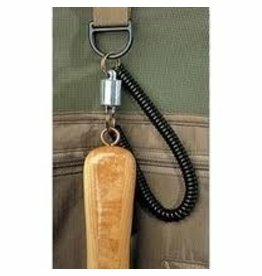 Hold your net securely and access easily! 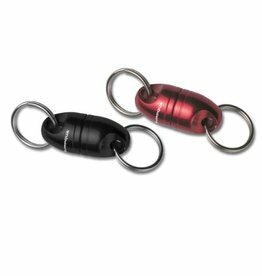 Give a firm tug on your net to separate the two strong magnets,and you’re good! 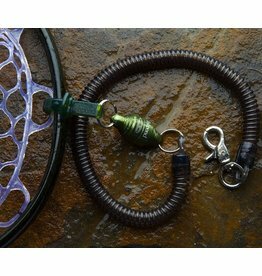 Carabiner clips to the D-ring on your vest while using a split ring to attach to your lanyard/net.